Group Companies : Asahi Seisakusho Co., Ltd. | Ferrotec Holdings Corporation. 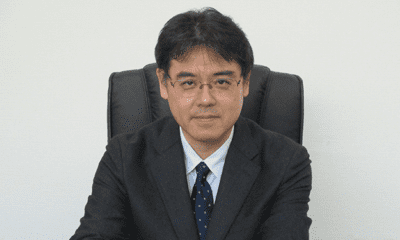 Group Companies : Asahi Seisakusho Co., Ltd. 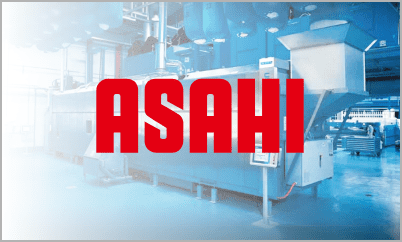 Since its inauguration in 1993, Asahi Seisakusho has always conducted its business hand in hand with the laundry industry fully utilizing its versatile experiences and technologies. Asahi Seisakusho plans to propose a series of processes in the future ranging from receiving to delivery of laundry for further improvement of the productivity economically, in addition to the basic flow of washing, drying and finishing. We believe that this will contribute to further development of the laundry industry. The linen supply industry in Japan is enjoying brisk business at present thanks to a hotel construction boom to accommodate more inbound tourists, to an increase in the number of nursing care facilities and to high interest in food safety. The demand for equipment investments in the market outside of Japan is increasing as the laundry industry becomes active. Fully exploring its position as a member of the FerroTec Group, in addition to its efforts in Japan, Asahi Seisakusho is geared to further accelerate product development and after-sales service to satisfy the requirements of the laundry industry outside of Japan. Since its inception, the company has a distinguished record of supplying its equipment and total planning solutions to domestic Japanese and overseas cleaning facilities by virtue of its combination of industrial cleaning equipment design, manufacture, sales, and maintenance capabilities.